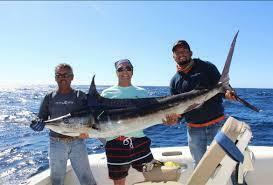 Pisces Sportfishing in Cabo San Lucas, Baja California, Mexico offers a dream fishing trip on their premium fleet, they are the longest established charter company in Cabo, and you're in safe hands. 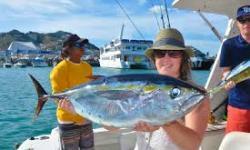 Their fleet includes everything from the basic Baja Panga which is a skiff with outboard motor, to mega yachts and mid range and luxury cruisers which offer multi cruise options like fishing, cruising, snorkeling and diving for those who like to be pampered. 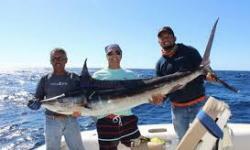 Pisces Sportfishing is award winning, and they have rates and packages for everyone, they also offer incredible whale watching tours in Cabo, come for an unforgettable adventure and memories.